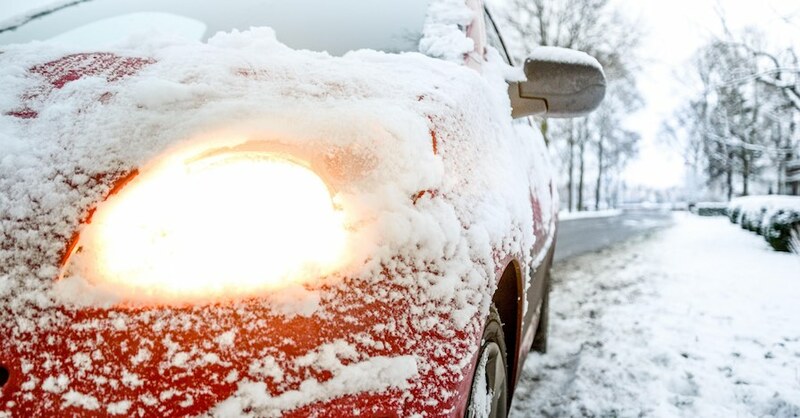 The driveshaft in your car connects the transmission to the rear differential and in some cases the front differential. 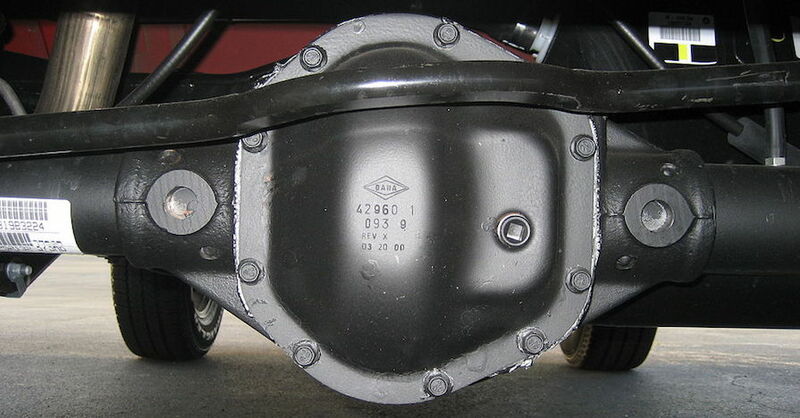 The driveline consists of a slip yoke, the shaft, a bolt-in yoke, and two or more U-joints. 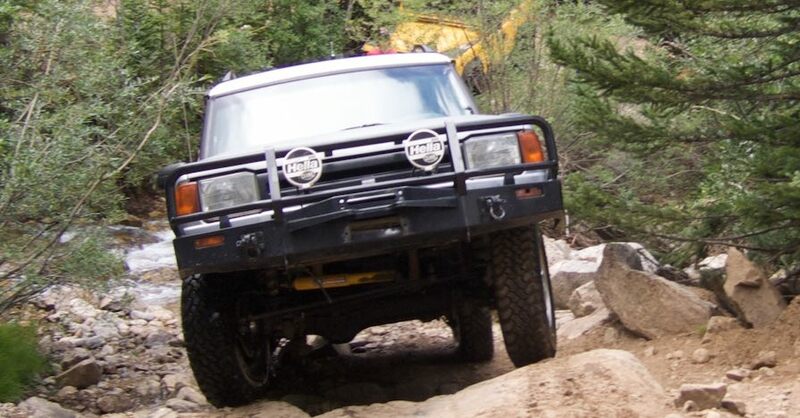 The purpose of the U-joint is to adjust for the working angles of the suspension. They are the weak link in the driveline, and that is for a reason- replacing the U-joint is much easier than replacing the entire shaft. Where this becomes an issue is when through the course of vehicle maintenance or performance upgrades, you need to change from one size or type of yoke to another. This is most common when swapping engines, transmissions, and rear differentials. 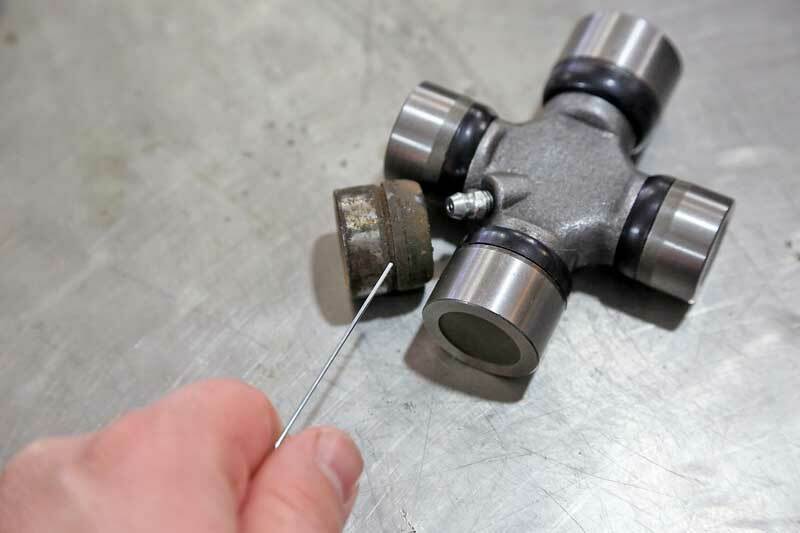 Believe it not, there are special U-joints just for that, they are commonly referred to as “hot-rod joints”, but really they are called combination joints and designed to fit a wide variety of applications. To get into the meat of U-joints, we have put together a guide to all the different types of joints, and there are quite a few variations. 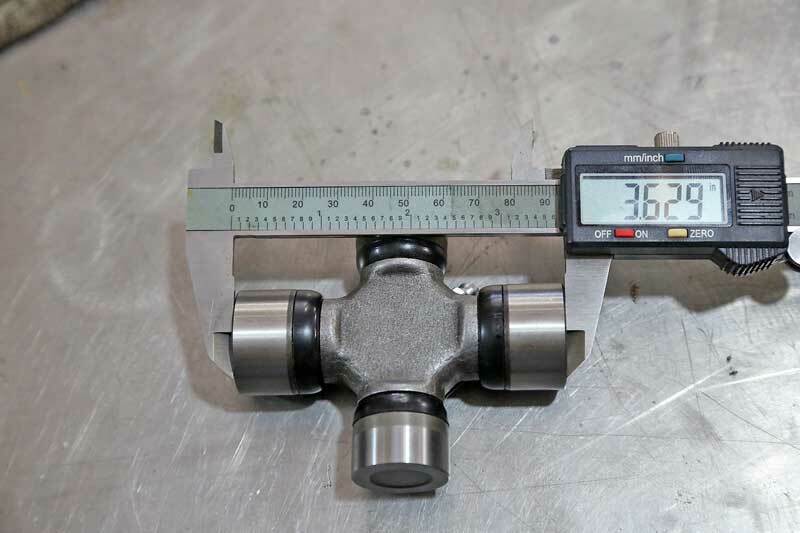 The quality of the U-joint makes a difference, and not just the brand, so you need consider the design of the U-joint as well as the load capacity. For most cars, 1310-series U-joints are typical choice, but for performance applications, the rugged 1350-series joints are the better choice. The larger the series number, the larger the trunnion. Trunnions are the protruding shafts that the caps ride over. Larger trunnions equate to more torsional strength. Torsional forces are exerted in a twisting motion. 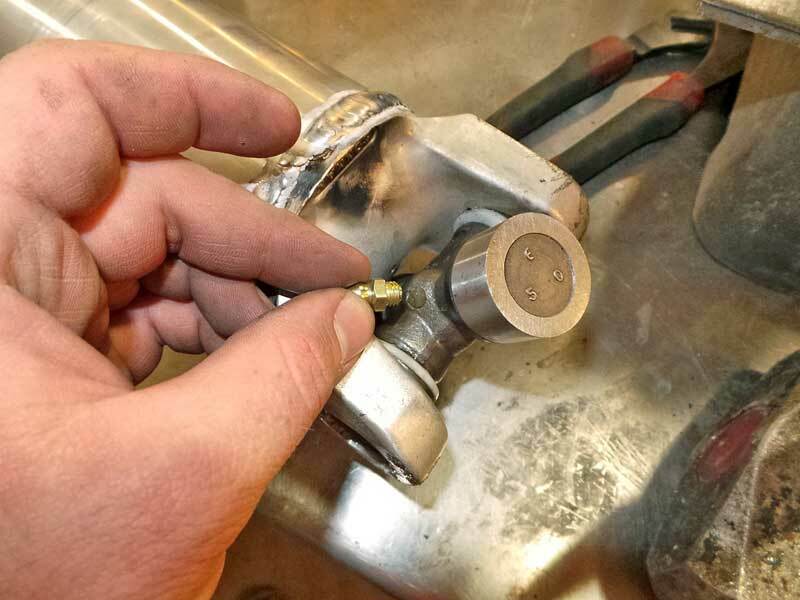 Changing to a larger series U-joint is not a simple task, you can’t just buy bigger joints. All yokes (slip, bolt-on, and weld-in) must match the desired joint size. 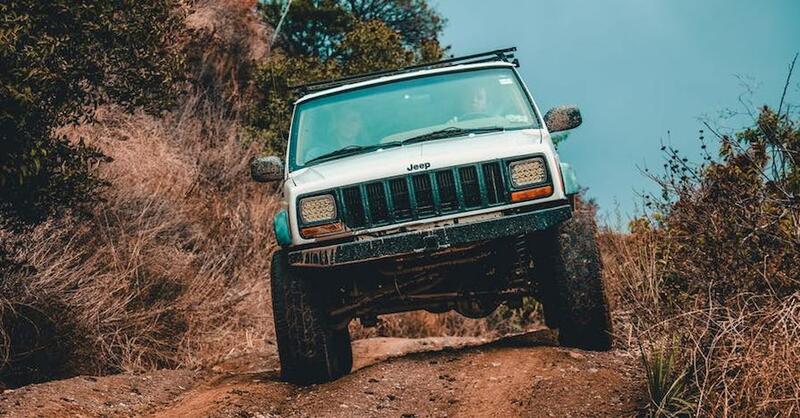 You can opt for crossover U-joints, but they tend to not be as strong and they don’t last as long. This allows you to mate a larger (or smaller) U-joint to the other. For example, you buy a new driveshaft that comes with 1350 weld-in yokes, but your car has 1310-sized yokes for the transmission and rear differential. A 1350-to-1310 joint has a 1350 on one side and a 1310 on the other, allowing you to install the driveshaft until you replaced the slip and bolt-on yokes. While it can be done, using crossover U-joints is not suggested as a long-term solution. The smaller size basically becomes a fuse, and will break eventually. Joints are noted in terms of series. Each series has a specific cap diameter and overall joint width. The most common type uses outside locks, where a snap ring secures the outside of the caps, but there are also inside lock joints that use snap rings on the inside. They are not interchangeable. Listed here are the most common series. The caps should be measured with calipers as shown here. The width of the joint is measured across the ends of the caps as shown for outside locks. Inner lock type joints should be measured from the outer side of the lock groove. The 1310 and 1330 “big cap” joints are unique to Ford vehicles, and they feature one pair of caps that are 1/16” larger than the other side of the joint. The sizes listed here are the most commonly used for street cars and trucks. This is a critical identification factor for U-joints. Nearly all U-joints have one side that is pressed into a welded-in yoke while the other side bolts into the other yoke. The press-in sides use C-clips to hold the caps in place. There are outside and inside locks, and in most cases they are not interchangeable. Measuring inside locks is a little different that outside locks. You measure from the outer side of the lock ring groove side to side. This gives you the width of the joint lock. 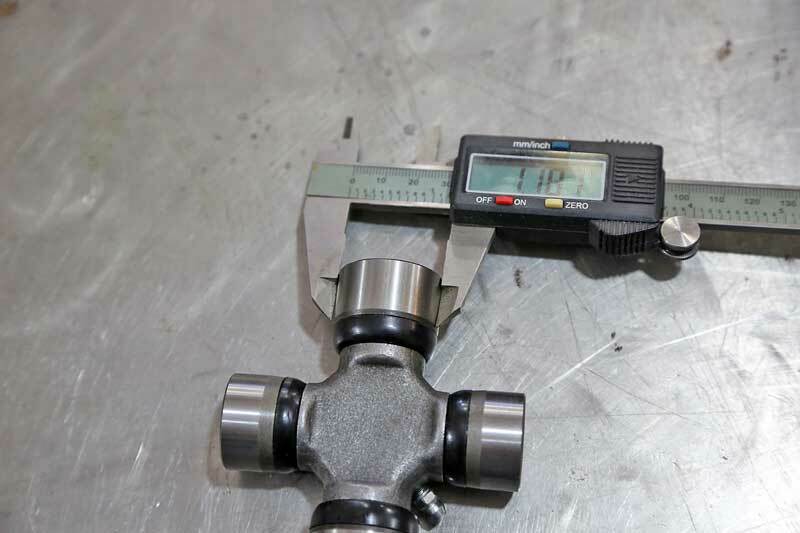 You still need to measure the overall width of the joint to make sure it is compatible with the bolt-on yoke. Comparing the outer to inner locks, the complete joint shown here is an outer lock piece, and the small cap uses inner locks. The pick points to the groove. There are two types of joint body, solid-body and greasable. The Spicer-style, solid-body U-joint comes “lubed for life,” and does not have grease Zerk fittings. This makes them a little stronger because they do not have the stress risers created by the opening for the Zerk fitting in a greasable U-joint. Greasable joints should be greased every 5,000 miles, something that most people don’t ever do. Greasable U-joints feature a grease Zerk fitting in the center of the main body like this. Check out all the drivetrain parts available on NAPA Online or trust one of our 17,000 NAPA AutoCare locations for routine maintenance and repairs. 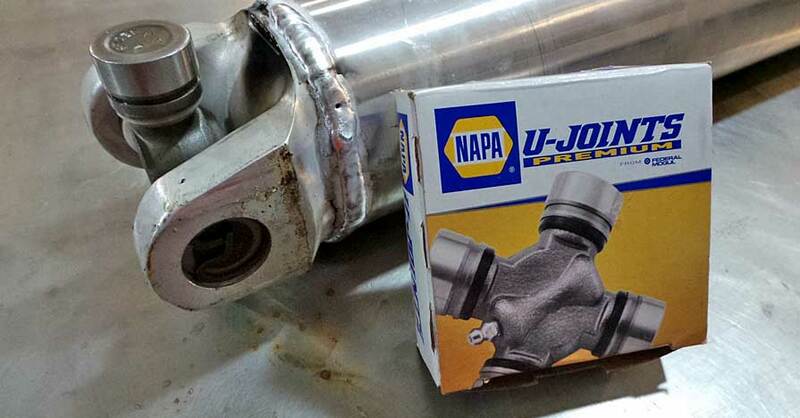 For more information on U-joint and other driveline parts, chat with a knowledgeable expert at your local NAPA AUTO PARTS store.